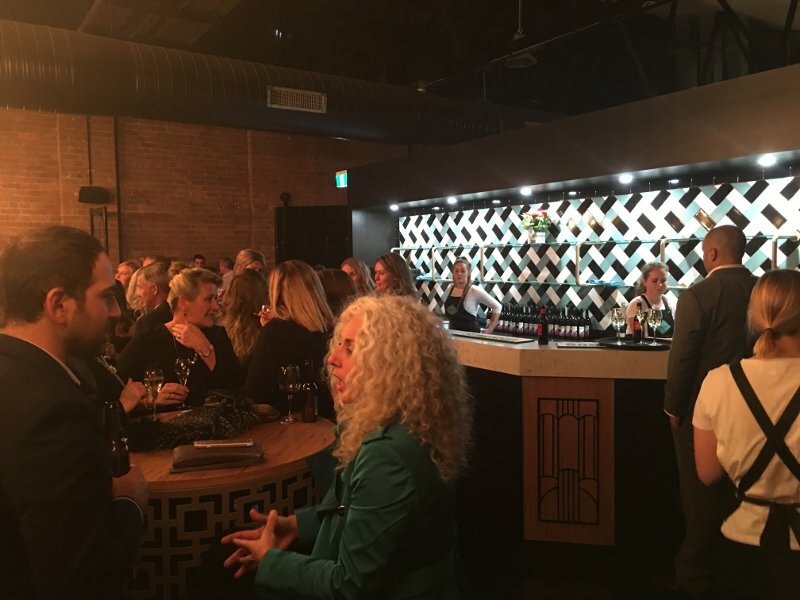 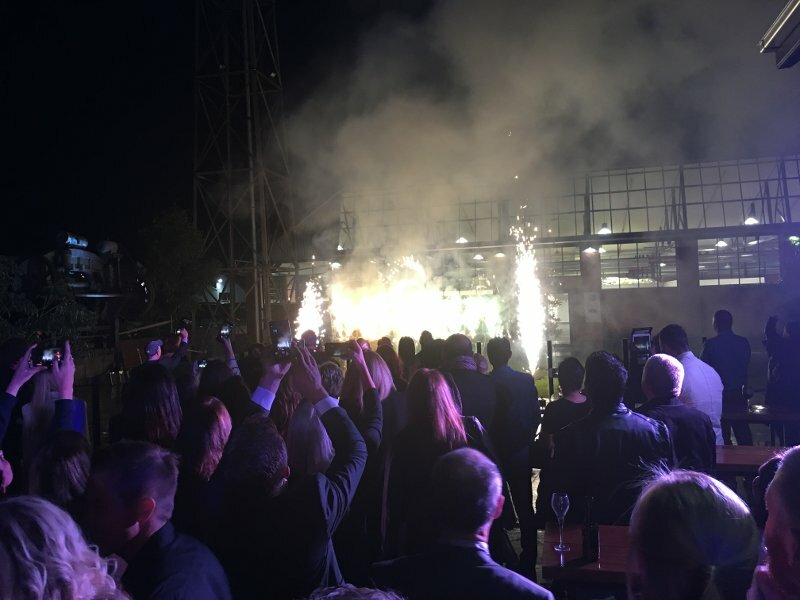 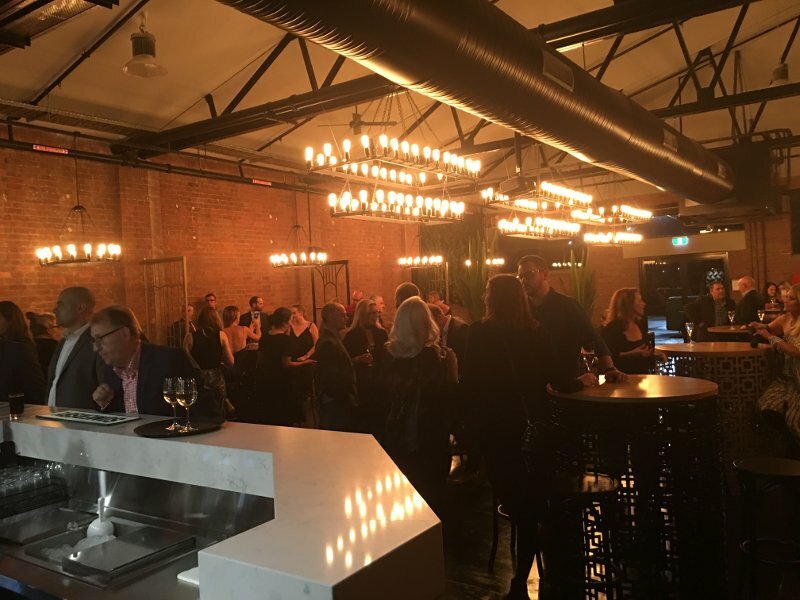 Sparks really did fly at the VIP launch of new Geelong cafe, restaurant and bar The Federal. 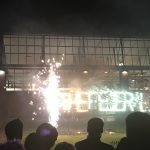 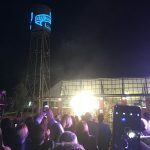 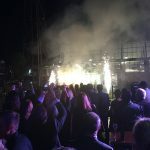 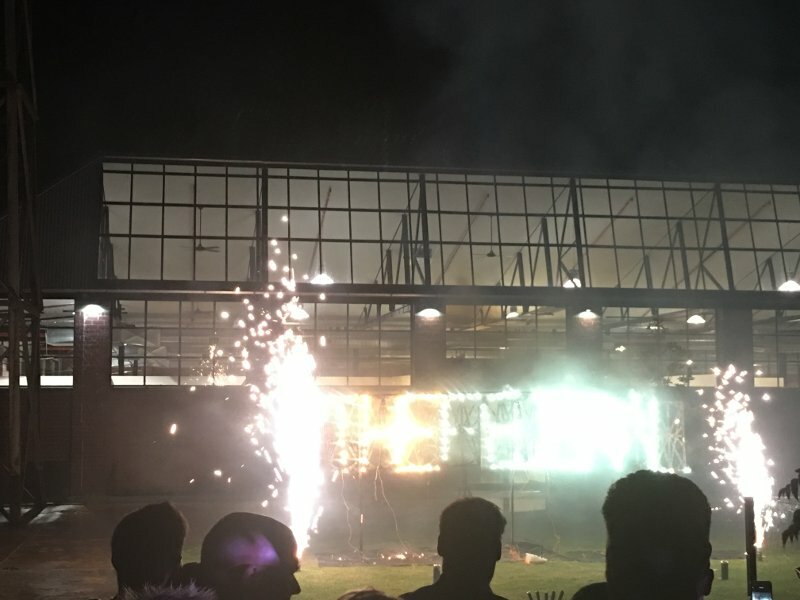 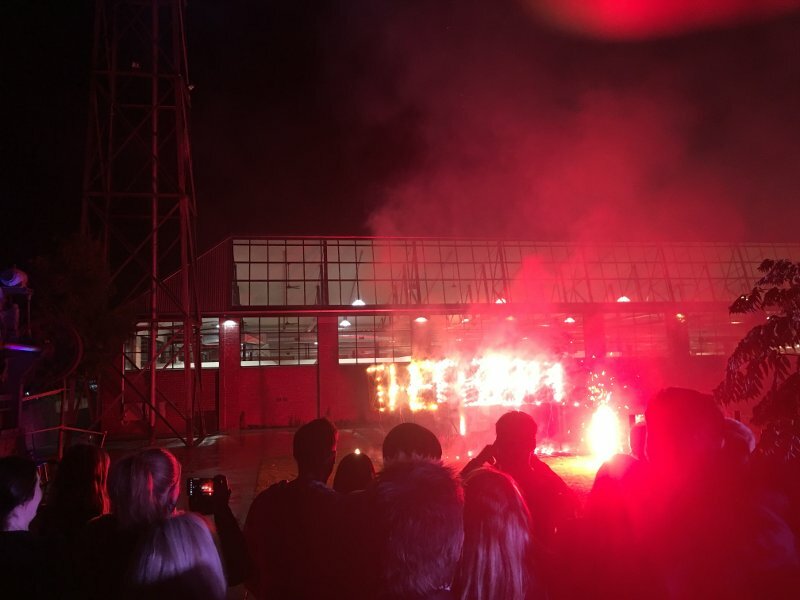 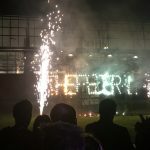 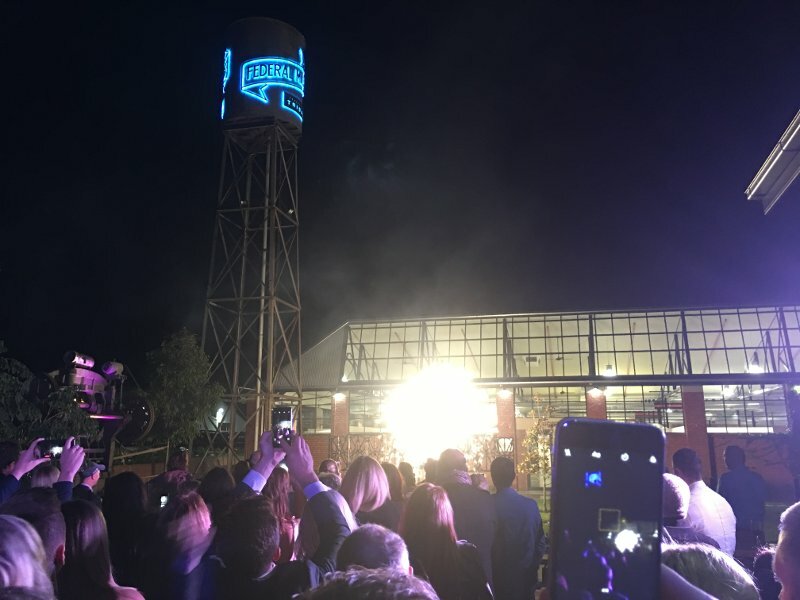 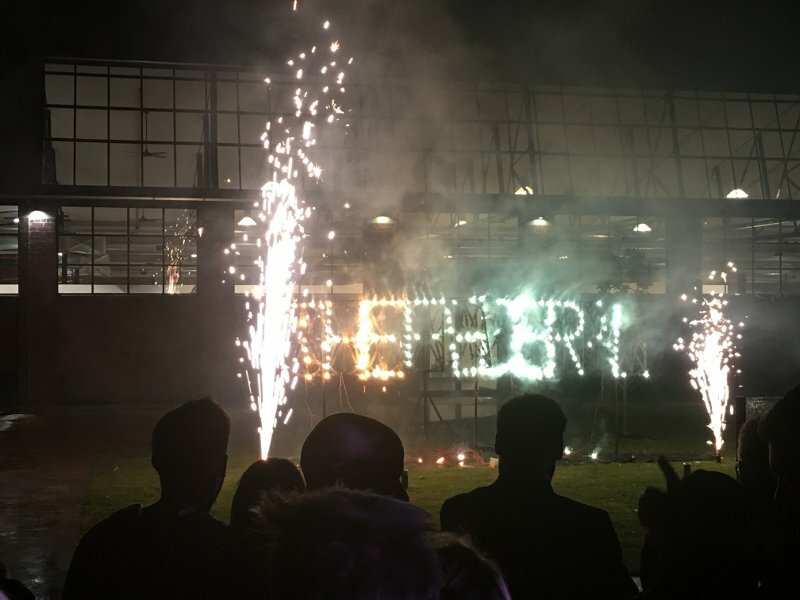 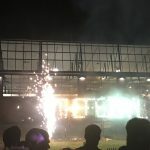 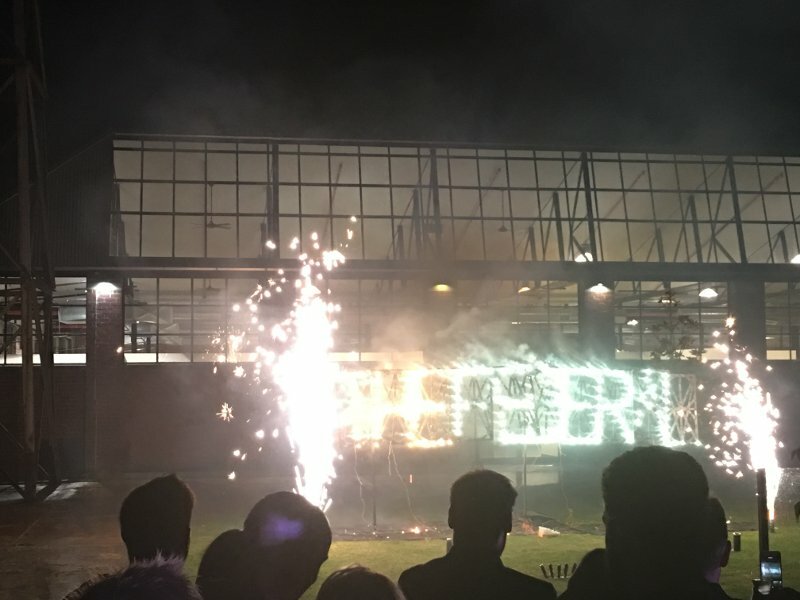 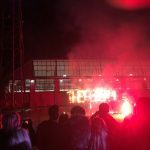 Opening to the public on May 6, the Federal’s VIP launch for local luminaries and special guests on April 27 included, among many other highlights, a fireworks display, with the name of the new eatery spelled out in a sparkling shower. 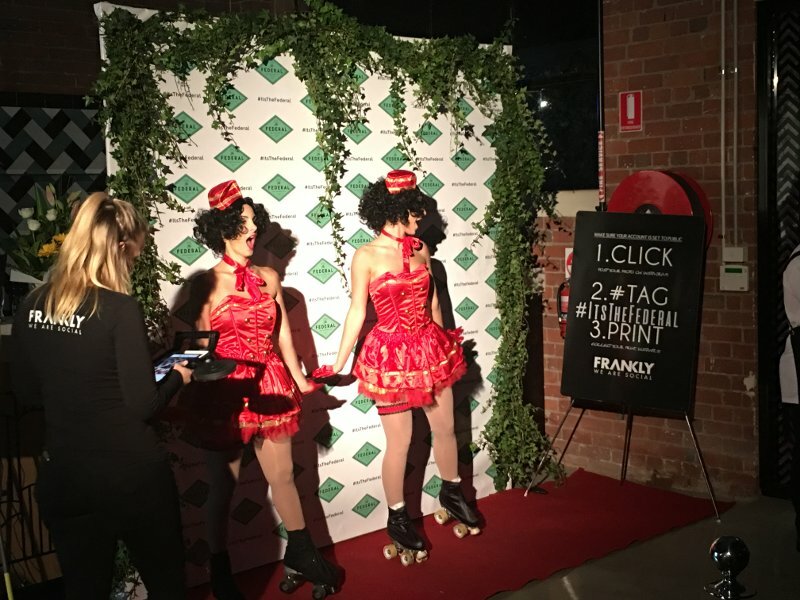 Fire-twirling performers continued the hot line-up of opening formalities, which also included old-style cigarette girls on roller skates, an Aboriginal ceremony, music, photography and – of course – sensational food and drinks. 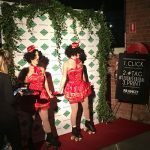 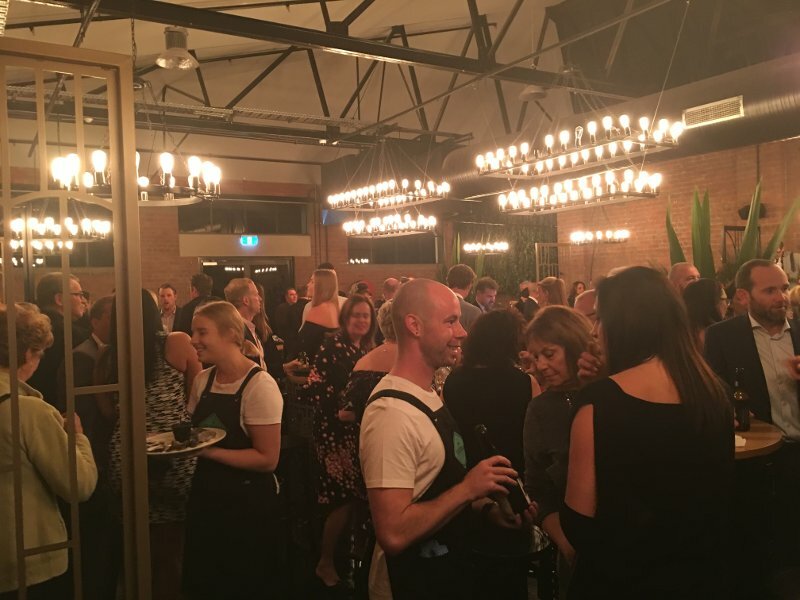 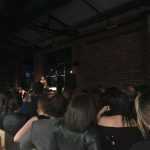 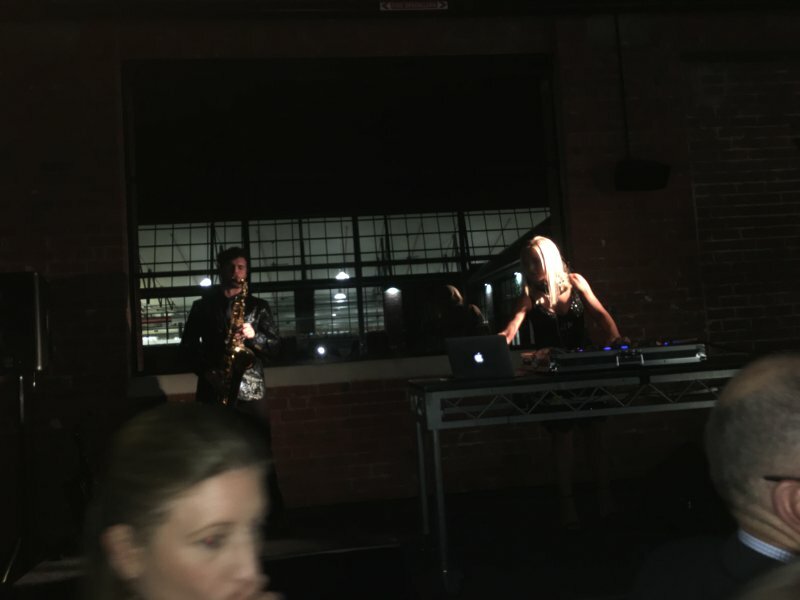 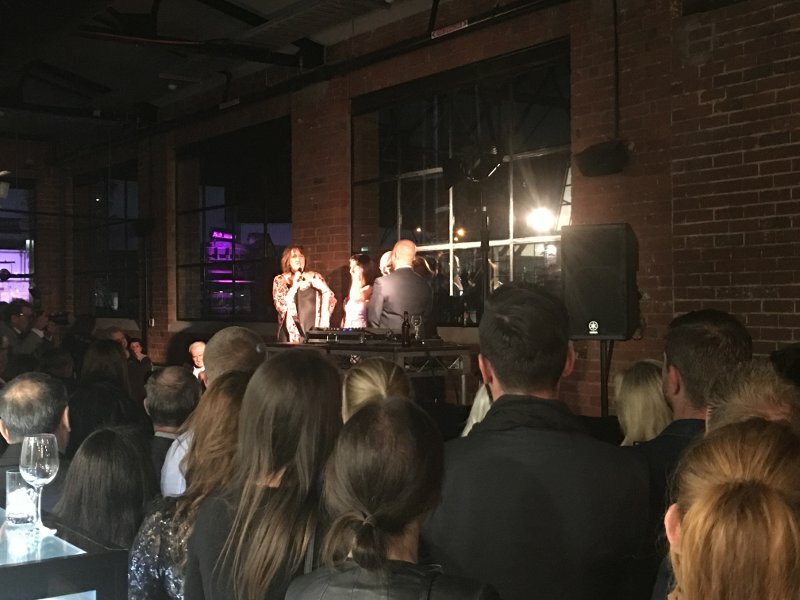 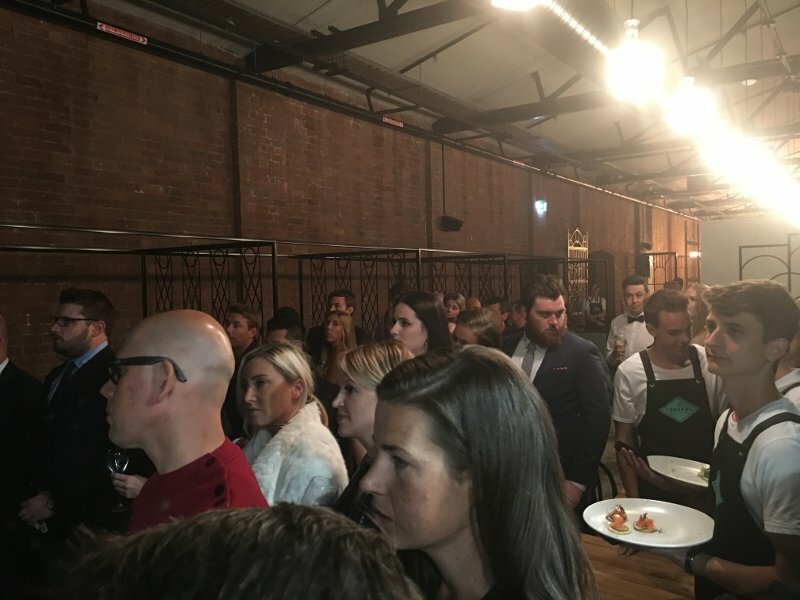 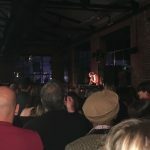 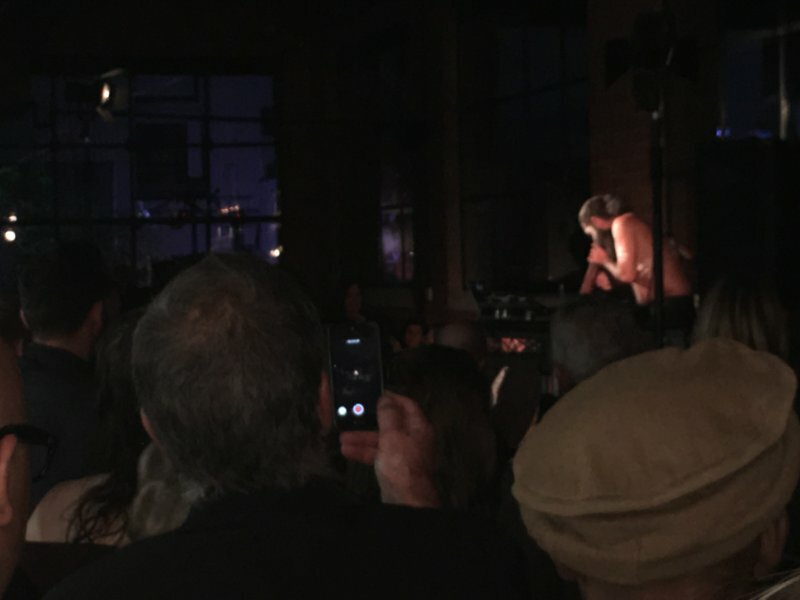 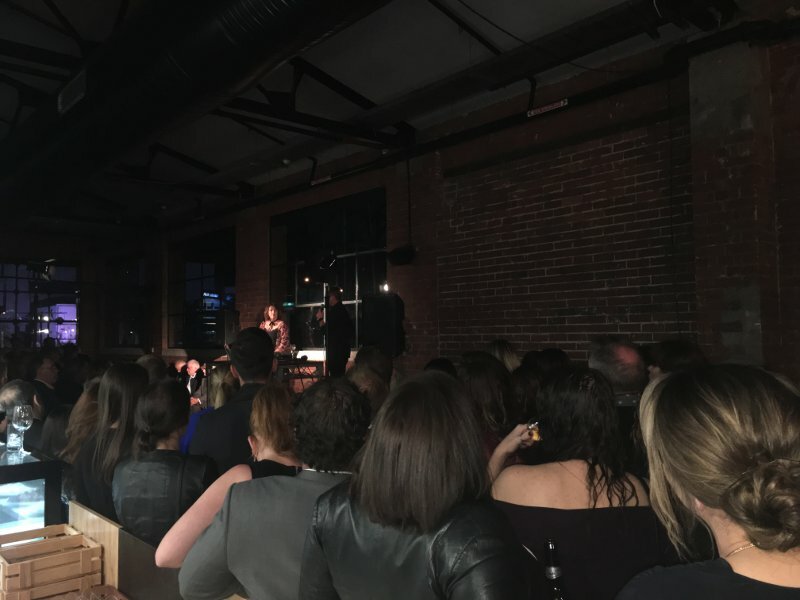 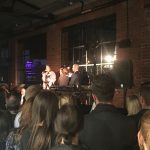 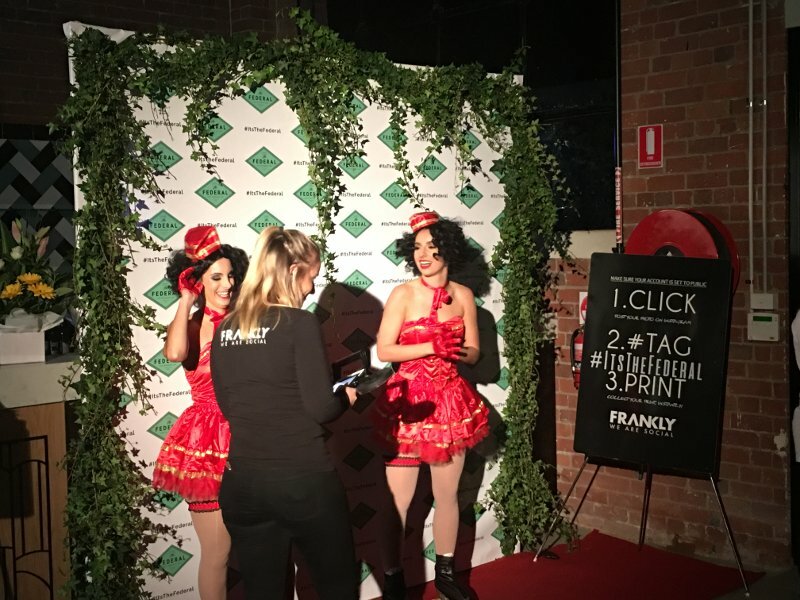 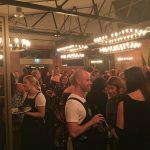 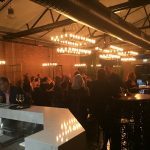 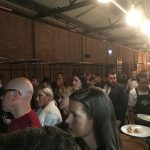 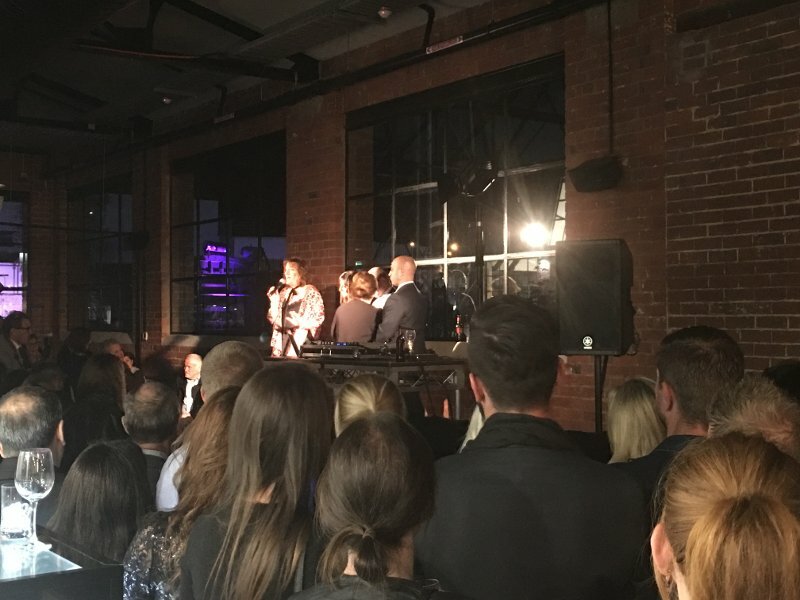 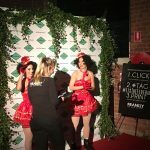 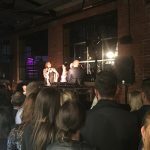 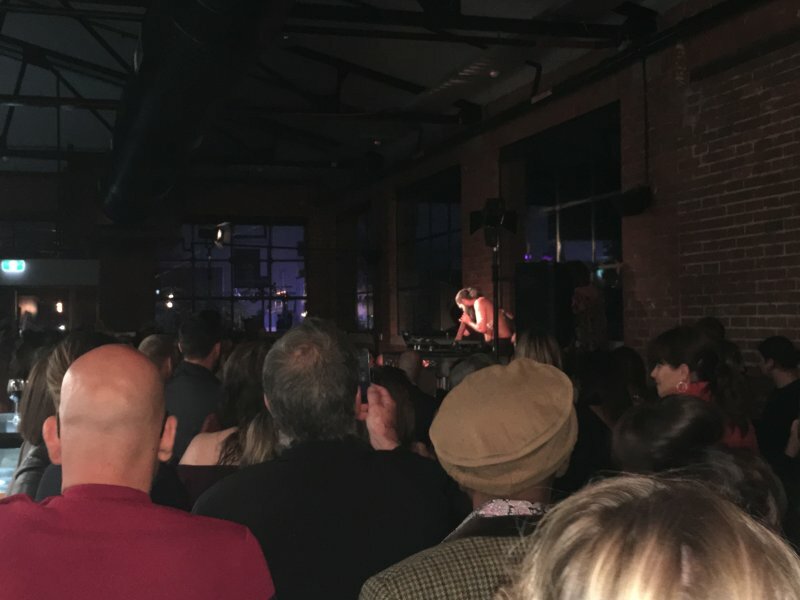 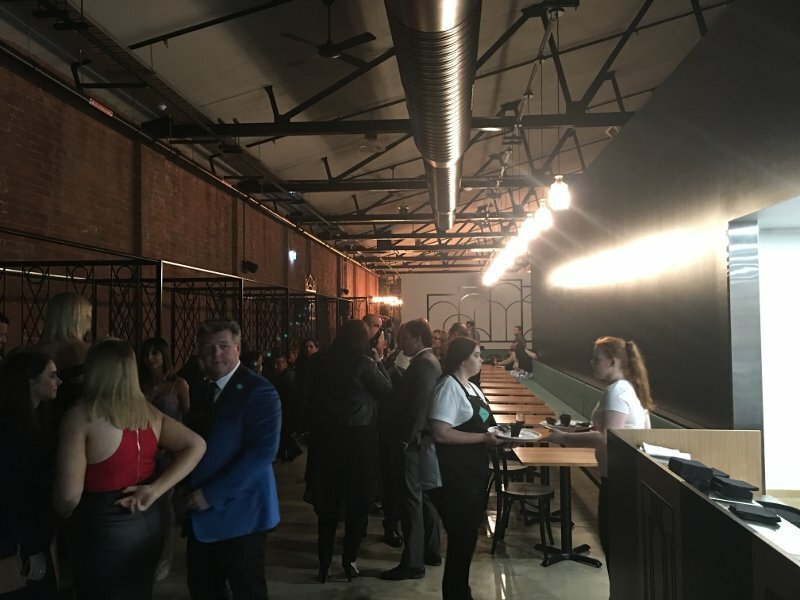 The public unveiling of The Federal left an impression on guests at the launch and the transformation of the former woollen mills into a chic cafe, bar and restaurant in one of Geelong’s notable historic buildings had reviewers pushing the five-star buttons. 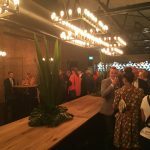 Guest Debbie Daglas was among reviewers full of praise: “Fabulous new venue, very impressive, stylish renovation, lovely restaurant to the front and bar with tapas etc. 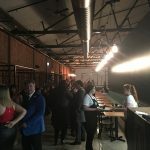 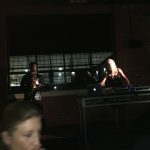 at the rear, great woodfire pizza, exactly what Geelong needs, parking is not an issue either which is a bonus,” she said. 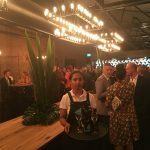 The Federal will open seven days a week following its May 6 public unveiling, providing breakfasts and coffees, brunches and lunches, drinks dinners and much more under the guidance of Ms Moussi, manager Naresh Teeluck and head chef Brian Elliot. 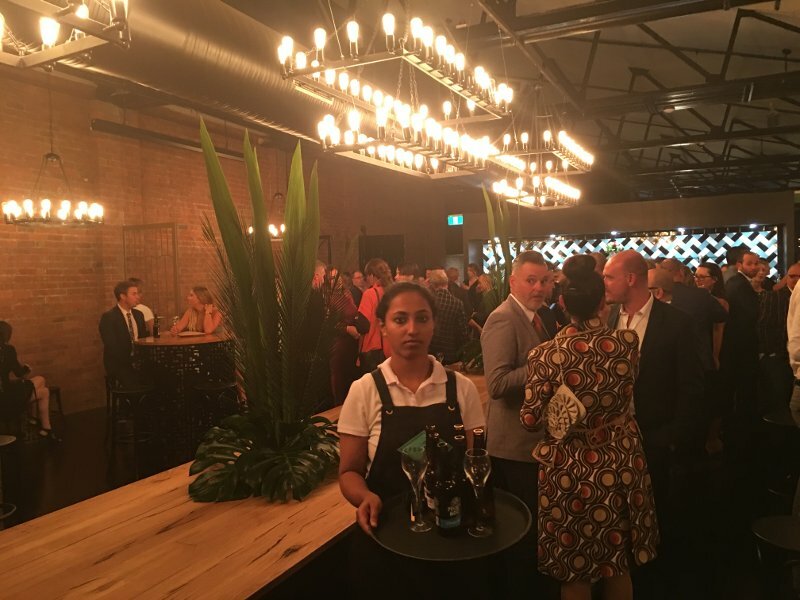 Nathalie Moussi has lifelong experience in the hospitality industry and her Geelong café, restaurant and bar has her following in the footsteps of her parents who owned cafés in the city, including the Top of the Town, Kat Kat and the Lynette. 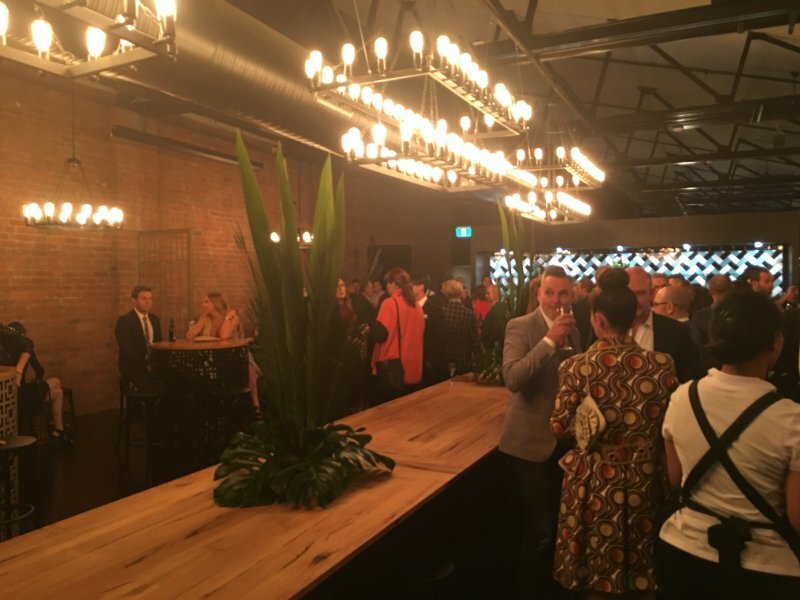 Combining features from the art deco period of the former mill’s previous life with industrial-style features such as chain and metal frame chandeliers, booth seating and a wood oven pizza, The Federal promises café regulars, Geelong restaurant diners and modern bar lovers a unique experience. 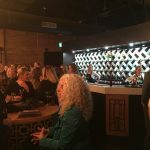 Contact The Federal to find out more or to book your table for one of Geelong’s most unique dining experiences.